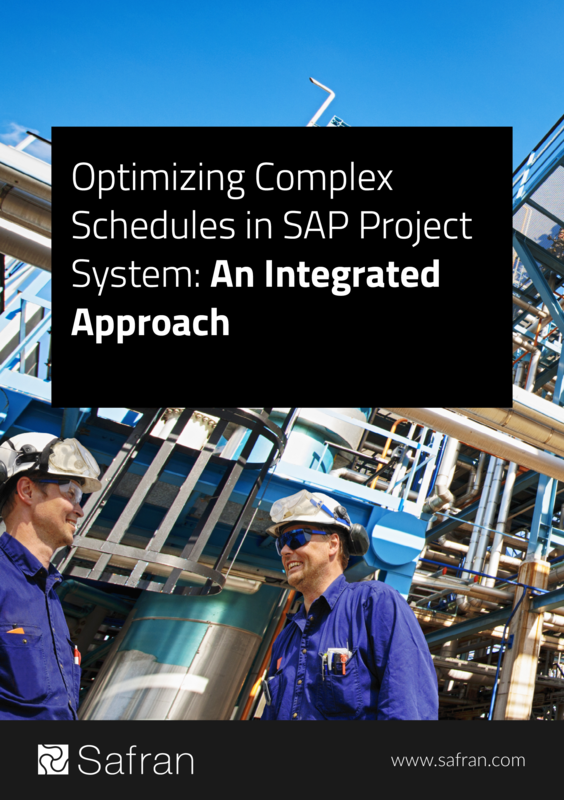 Our new whitepaper discusses how the variables of duration, cost, resources, and risk can be best optimized when working with complex schedules in SAP Project System (PS). The boundaries of SAP PS, for managing duration, cost, resources, and risk during complex projects. The business solution to optimizing these four variables. A SAP integration use case: how a global shipbuilding company used an integrated approach to get better results. To download this guide, simply fill in the form.